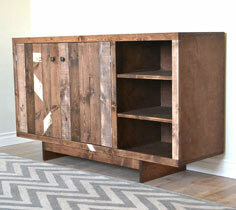 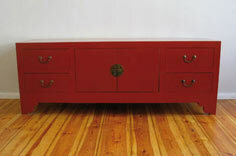 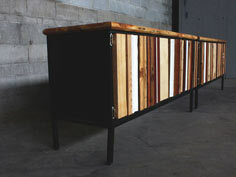 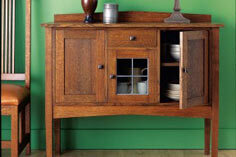 Depending on your space and style, a sideboard can take many shapes and sizes. 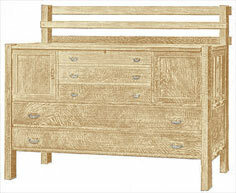 They can be simple structures that are perfect for the beginning woodworker or a fine, heirloom quality piece that you'll pass down for generations. 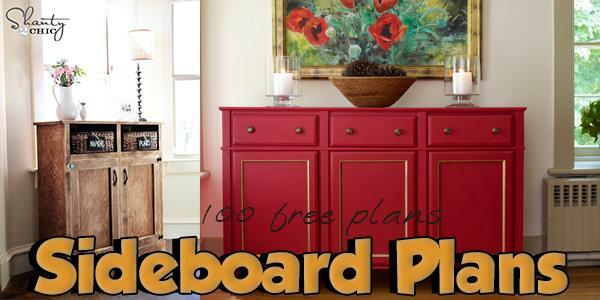 This is a collection of scores of sideboard plans and blueprints, so you're sure to find the perfect project for your dining room or family room. 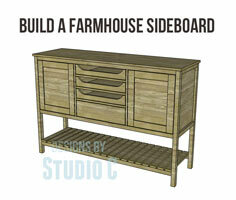 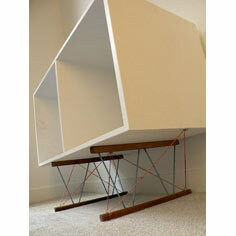 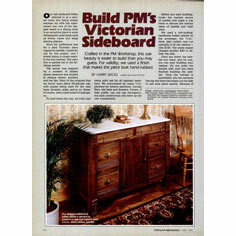 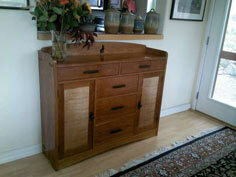 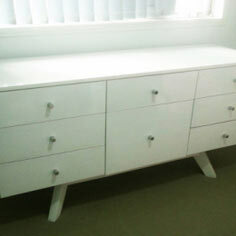 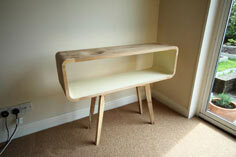 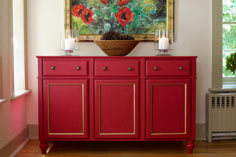 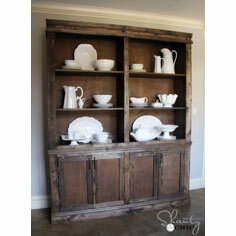 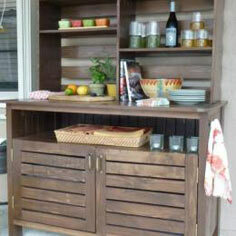 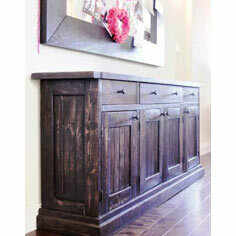 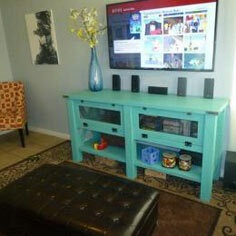 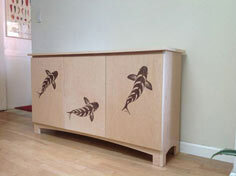 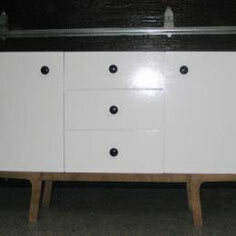 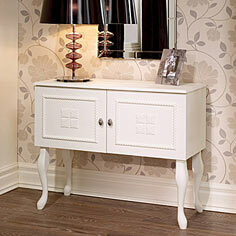 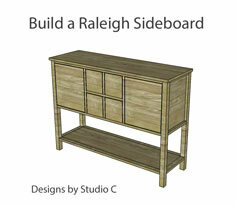 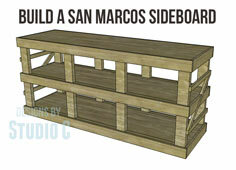 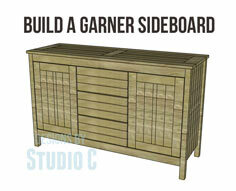 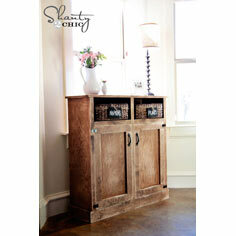 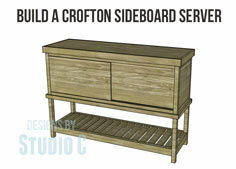 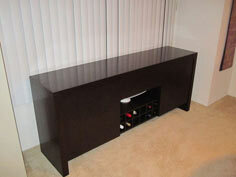 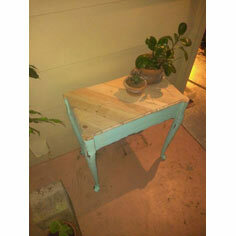 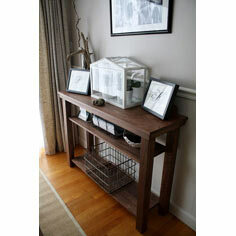 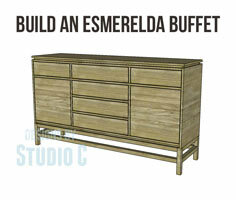 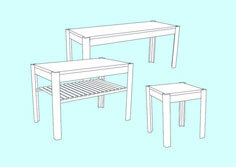 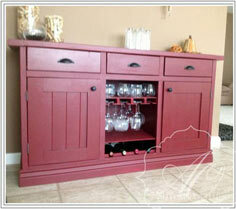 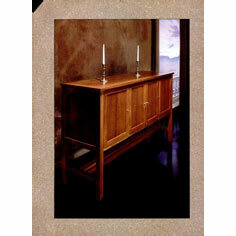 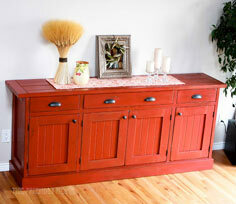 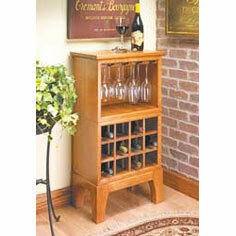 The simplest sideboard plans are often used throughout the house. 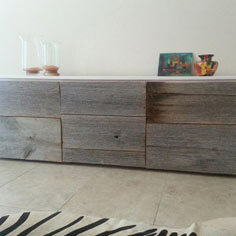 Using a fine wood, careful finishing and a lovely finish can create an elegant piece that looks good in a first apartment or a fine dining room. 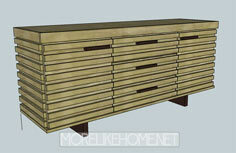 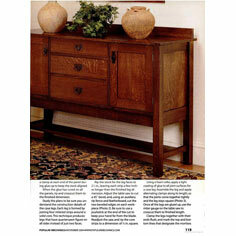 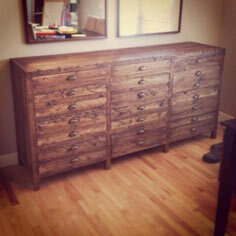 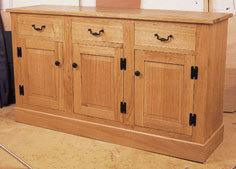 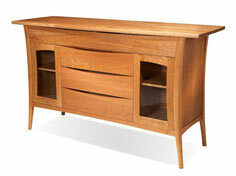 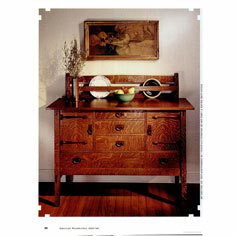 If you're a skilled craftsman, a sideboard with dovetailed drawers and inset doors may be your choice. 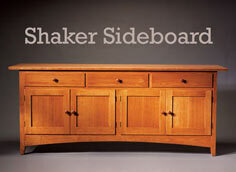 Whatever your style or skill level, a sideboard is a piece of furniture you'll use for years, and whether you use wood stain, paint or a clear coating, this piece can blend with your changing style and decor and serve as a favorite piece for many years.